The evocative and typical atmosphere that is breathed in all our receptive structure is told to the look also in the disposition of the rooms. 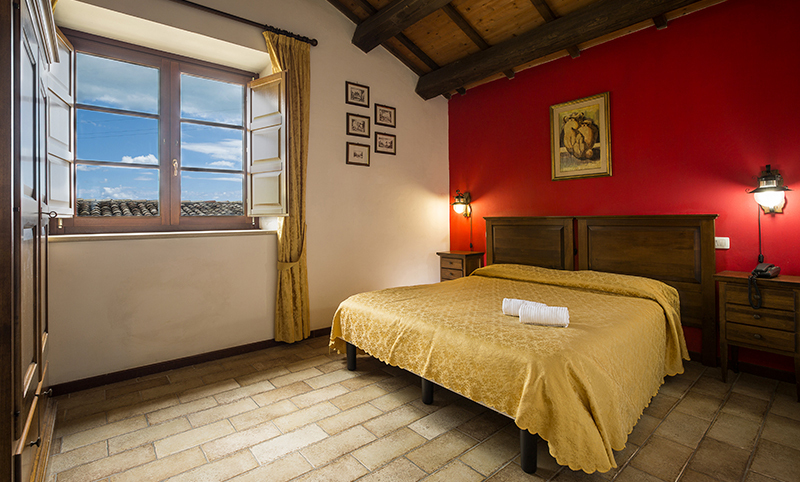 Cozy rooms located inside the farmhouse from 900′, carefully renovated, furnished following the style of the era but with a touch of modernity. 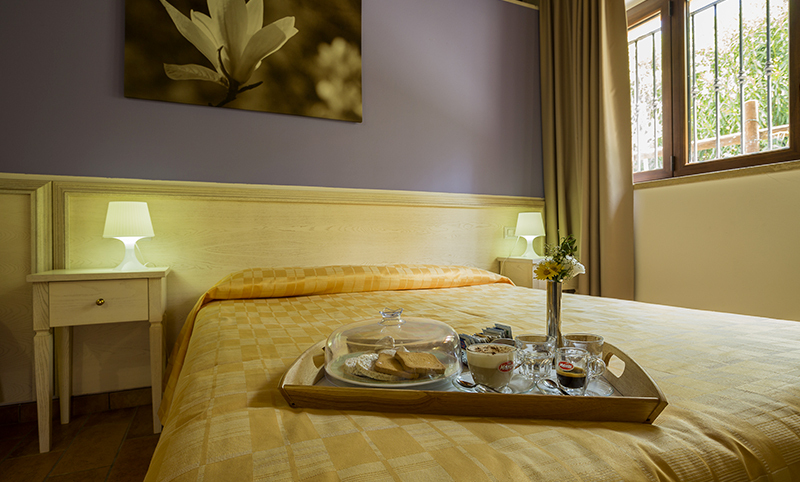 Cozy suites located between the hotel’s gardens, furnished in a modern country style and composed of a living room, a bathroom and a bedroom.